If your home or business in Central New Jersey experiences an unexpected fire, there isn’t much time to act. You will need to have a fire safety plan already in place. Knowing the most important belongings to save from the fire and smoke is the first step. Whether it’s crucial personal documents or irreplaceable sentimental items, having a plan in place will keep your mind at ease in case of emergency. Let’s look at some different ways you can save what’s most important to you as well as develop an effective fire safety plan. Ensuring the safety and wellbeing of your family or staff is the number one priority during a fire. 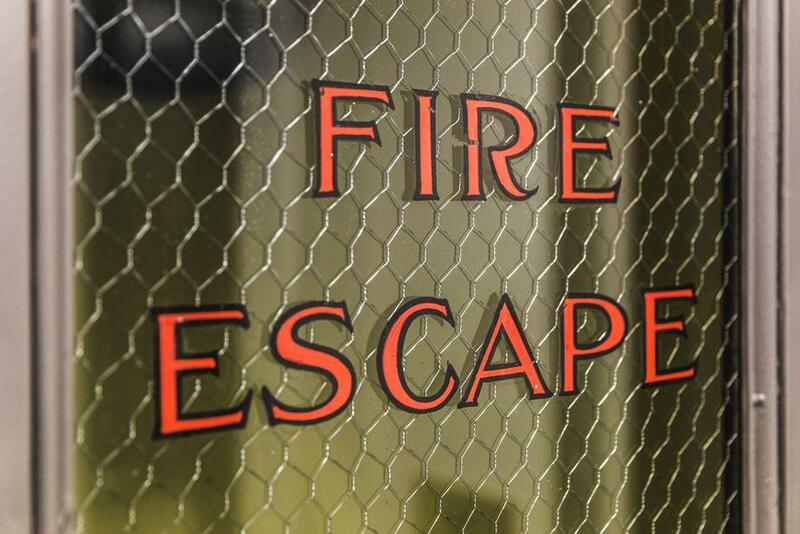 Everyone should know where the closest escape is from each room. Consider creating a map of your home or business that is easily accessible and shows the best escape routes to take. If you have children, it’s best to practice escape procedures with them a couple of times to make sure they understand what’s expected of them. A fire extinguisher can help a small fire from becoming a larger one, so train individuals on where they are and how to use one. Every second counts, so each person in the household or office should know what the plan is and where to go. Personal documents and records can be kept together in a single filing cabinet. If you have several collections of family photos, consider collating them into photo albums that are all placed on the same shelf nearby the filing cabinet mentioned above. Fires spread quickly, and you will have little time to go around to different parts of the house gathering things. With the digital age comes the ability to digitize important documents. It will always be important to save originals, but back up your most important items by scanning them into a computer and saving them to the cloud or an external hard drive at a separate location. Fires can destroy homes and businesses. However, with the proper amount of planning and preparation, you can minimize the damage it does. Whenever your home or business experiences fire or smoke damage, call ServiceMaster Cleaning & Restoration Services right away. It is critical to begin the fire damage restoration process immediately after the fire is out to ensure a proper restoration. If you want to return your property in Central New Jersey to pre-loss condition, you can trust the fire remediation professionals at ServiceMaster Cleaning & Restoration Services. Contact us today.